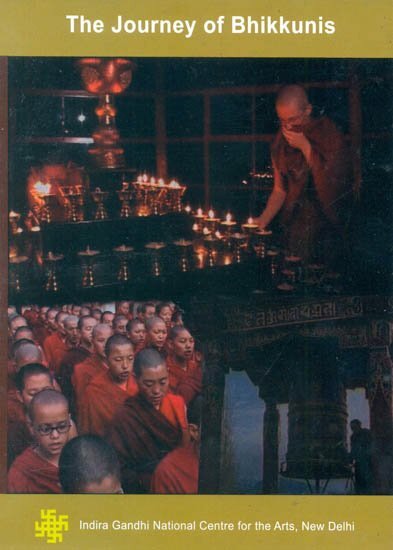 IGNCA through its Narivada Project looked into empowerment of Buddhist Nuns who came from Tibet and records how Nunnery came into existence by toiling through time and following His Holiness Dalai Lama’s vision “Fundamental to every world religion is the belief that we must reduce own selfishness to serve others”. Journey of the Bhikkunis traces how empowerment came with the light of education in lives of the Nuns. Nunnery which came into existence in 12th century underwent many changes. The film documents after escaping Tibet how Nuns went about recreating Nunnery with multiple efforts. With new education apart from spiritual training, they led the life as health workers, teachers, artists, which the film documents.